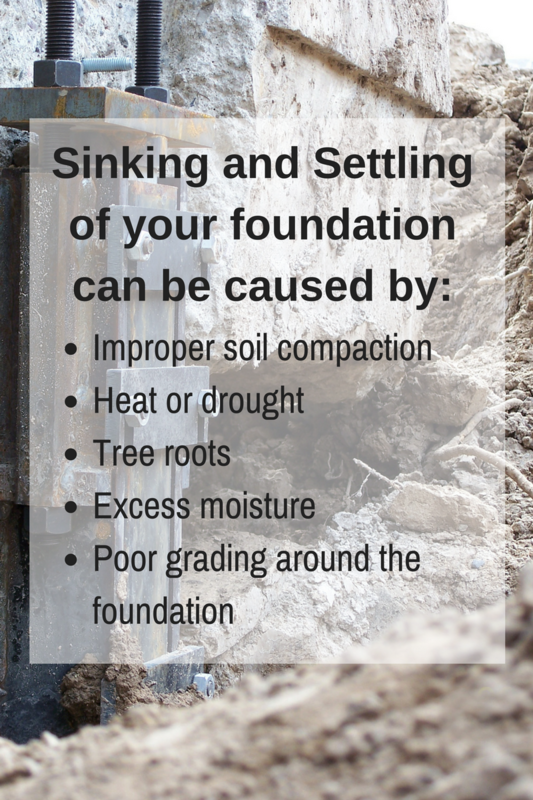 Call us today if you are seeing signs of water seepage or a cracked foundation. We will assess your needs and return your home to a worry-free, water-free home again. We use the very best products from Earth Contact Products for our foundation repair and waterproofing services. 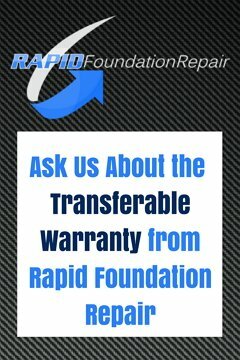 We have all your foundation repair and waterproofing services covered here at Rapid Foundation Repair.